Costs – Local tree service cost information for Conroe, Texas, including maintenance, removal and stump removal. 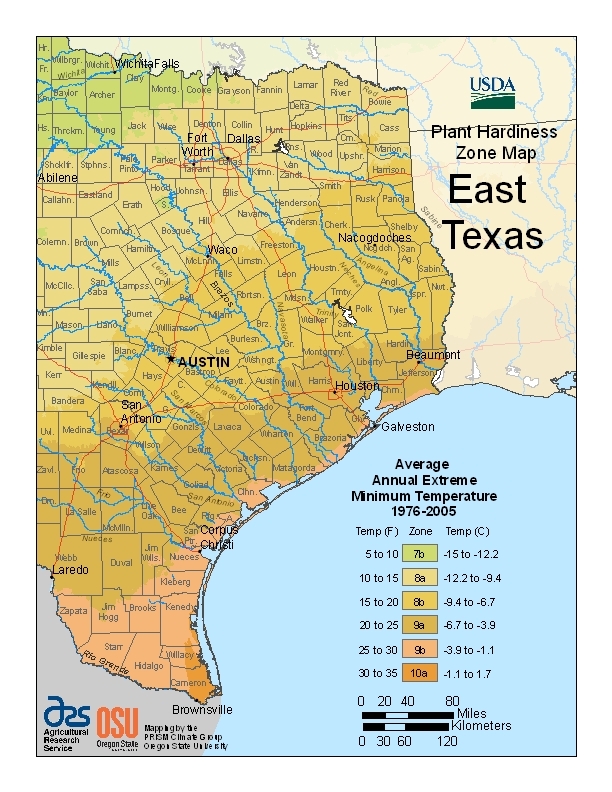 FAQs – Guide to common trees, regulations, diseases and the hardiness zone designation for the Conroe area. Services – Find an arborist for your Conroe trees today! How Much Do Tree Services Cost in Conroe? Conroe, Texas, named for the man who founded a lumber mill in the area in 1881, is a city built by the lumber industry. Naturally, trees make up a large part of its character and heritage. Pulling residents from the busier Houston area just 40 miles to the South, it is now home to some 56,000 tree-loving residents. Naturally, tree removal is nothing new to the area. The average cost of tree removal falls somewhere between $590 and $820, with different factors affecting the cost, including size of the tree, type of tree, location and any factors that may make removal more difficult or time-consuming. High costs for difficult jobs can reach as much as $1,300, but small and easily managed jobs may be as low as $200. Stump removal is generally an easier process but can still be difficult and take time. The cost to grind down and get rid of a medium tree stump in Conroe can be anywhere between $75 and $140. A large stump will take more time, and the costs are more likely to fall between $80 and $140. The majority of costs go toward equipment, with labor factoring as a small percentage of the totals. Trimming trees and pruning shrubs is an important part of property maintenance. While it can cost as little as $200 to get the job done, maintenance is more likely to run you $450 to $600. A larger than average amount of work can cost as much as $1000, should the trees be particularly overgrown. The more overgrown or out of control the trees have been allowed to become, the more difficult the job will be. Conroe is in the southeast part of the state of Texas. It has a humid subtropical climate that features hot summers with mild winters, thus allowing a wide variety of tree species to flourish. These include a variety of flowering and fruit bearing trees. Considering that the city began with the construction of a sawmill in the 19th century, it is a place that prides itself on its abundant canopy and tree-dependent heritage. As with all cities, Conroe has regulations regarding the upkeep, removal and planting of trees within the city limits, near roads and power lines, and even on private property. In 2013, the 50 acre clear-cutting (removal of every tree) on land intended for residential development upset residents and city officials enough to begin a debate on laws regulating the removal of trees. In 2014, an amendment to the city’s vegetation legislation required permits for residents to cut down trees on their own property. In addition, the law requires developers of new residential developments to maintain a 30% canopy, with 1/3 being made up of pre-existing trees. As is typical of city rules, trees should not be planted directly under power lines or in areas where their branches will interfere with power and phone lines once the tree has reached maturity. Before choosing a tree, its potential height should be considered to ensure that the tree will not overgrow its area or need frequent trimming to keep from causing damage. The best time to prune and remove trees tends to be in the dead of winter, between the months of December and January. These are times when the trees are more likely to be in a state of dormancy, thus allowing the trees to remain healthy and heal properly. 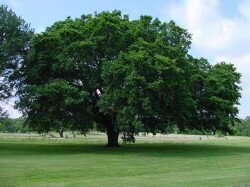 The Texas state tree as of 1906 is the very useful pecan, or the Carya illinoinensis. The pecan is a deciduous tree that can grow up to 40 meters tall, with a spread of 12 to 23 meters. Naturally, pecan trees produce pecans, but they are also a valued wood for furniture and flooring. Surprising to some, pecans are not actually a true nut. A variety of fruit trees can be grown in Conroe, with varieties ranging from the small tart Mexican plum, to citrus like orange, lemon, and grapefruit trees. Apricots and apples can also thrive, as can mango and avocado. 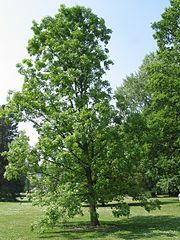 The tallest trees in Conroe are mostly oak, with the bur oak (Quercus macrocarpa) capable of reaching up to 90 feet. The Escarpment live oak is another huge tree with an impressive canopy spread. Diseases that affect trees in Texas include Hypoxylon canker, a fungus that can infect a variety of oak trees and is spread by insects and wind, as well as the cedar bark beetle, oak leaf blisters and powdery mildew. Trees showing any sign of disease or infestation should be dealt with immediately. Some of the worst trees to grow in Texas are varieties that soak up too much water, attract insects and pests, or may simply not thrive in the types of soil found there. Among these, poplars and silver maple may not be innately bad trees, but their nature being prone to disease means they will rarely reach their potential beauty. Sycamore and Italian cypress are other trees that can be potentially beautiful but simply don’t hold up to disease and pests.